As the second largest cryptocurrencies in the world in terms of the market capitalization, "XRP", which also known as Ripple, has been gaining more and more attention to all investors for its fastest, most scalable digital asset and able to process cross-border payments in real-time anywhere in the world. The Ripple Labs, Inc. is the company behind the Ripple (XRP). Through this digital asset XRP, they can provide a frictionless experience to send money around the world using the power of the blockchain in an instant. The banks and payment providers can use the Ripple digital asset to further reduce their costs and access new markets. Some of the banks that have already welcome the Ripple platform: Santander, UniCredit, UBS, ReiseBank, CIBC, National Bank of Abu Dhabi (NBAD), and ATB Financial. These are the latest banks that adopt Ripple to improve their cross-border payments. 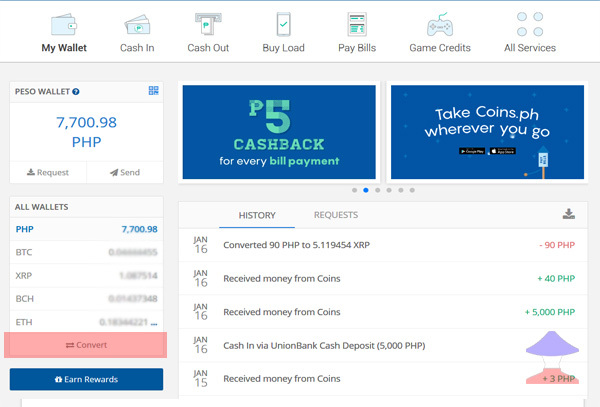 How to buy Ripple (XRP) using Philippine peso? 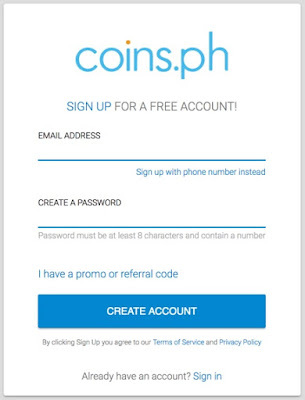 - You can use your mobile number or email to create an account, then click "Create My Wallet"
But before you can buy Ripple (XRP), you need to cash-in your fiat (Philippine Peso) into your coins.ph wallet, and there are many ways to do that. So now, let say you've successfully cash-in your fiat currency into your coins.ph wallet. 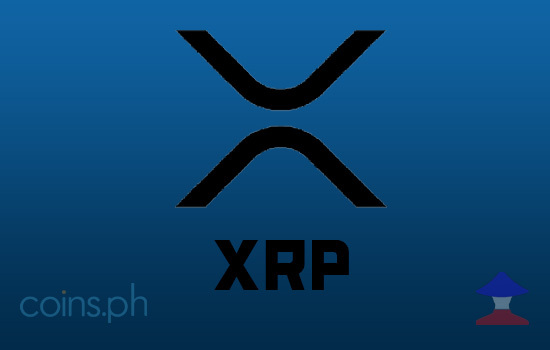 You can now go to your wallet and start converting your money (Philippine peso) into Ripple (XRP). 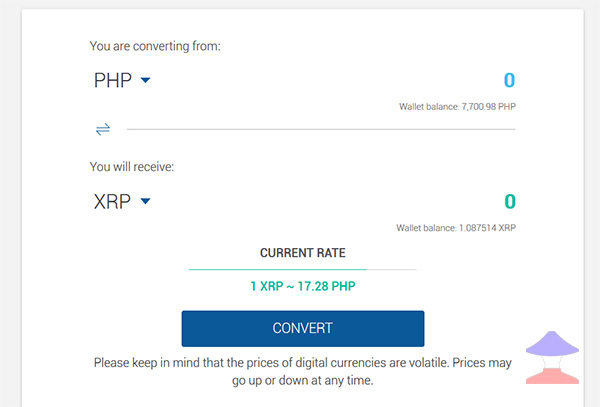 Just locate the "Convert" button then press it, be sure that your converting from "PHP" and then select the Ripple (XRP), as the cryptocurrency that you'll going to receive after the conversion. Many cryptocurrency investors told that this year 2019 is the good year to buy "digital asset" as we're approaching to the digital age and so we need to be updated or upgraded in order to be not left behind in the high tech world. 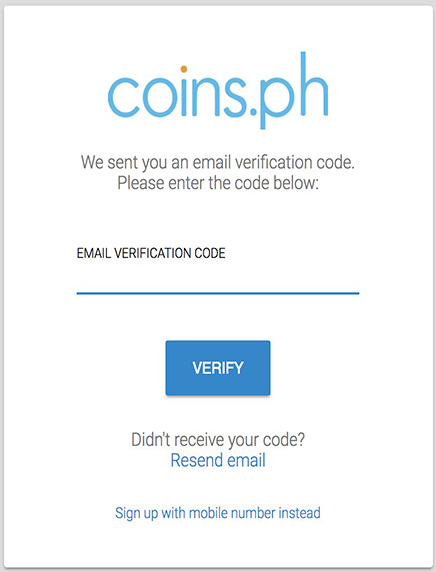 Comments or suggestions about "How to Buy Ripple [XRP] using fiat currency in Philippines" is important to us, you may share it by using the comment box below.